Niger-Delta ex-militants and youth leaders have pledged to join Nigeria’s leading energy conglomerate, Aiteo Group, in its bid to engender more peaceful coexistence, stop pipeline vandalism, illegal oil bunkering and oil refining in its areas of operation. This consensus was reached at a meeting coordinated and hosted by the former leader in the Niger Delta struggle and a major stakeholder in the Aiteo NTCL, Rivers State, Sobomabo Jackrich, known as Egberipapa. Egberipapa said the meeting was called as a result of the peaceful dialogue between him, some other leaders and Aiteo to address issues bordering on surveillance contract and environmental pollution in the creek, river and land within the communities that host Aiteo. 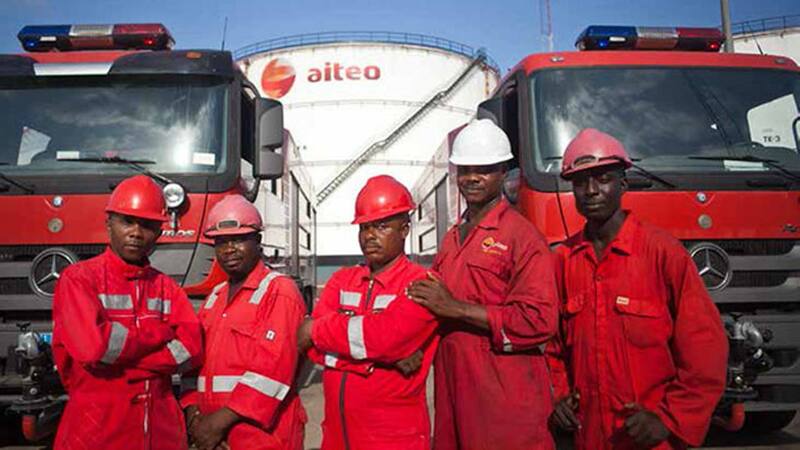 The representative of Aiteo, Tamunokuro Iyalla, said the management of Aiteo is ready to compensate the region, if they “will quit carrying out illegal refinery and illegal bunkering activities”. “Every community that is affected by our pipeline shall have a representative in the surveillance service. Aiteo management will visit each of the communities affected by our operation. They will discuss with CDC, the youth wing and provide support where necessary in terms of social amenities and capacity building”. “Aiteo will not fail to settle all Bunkering persons or owners of Kpom-fire, if they withdraw from the menace… Let it be that we join hands to fight this economic and environmental sabotage in our communities,” Tamunokuro added. He noted that the coordinator of Cawthorne Channel would be Sobomabo Jackrich.